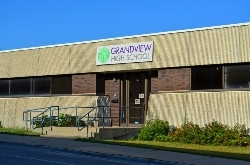 Grandview High School has moved to 2745 S 13th Street. Come check out our new location! Read about activities and upcoming events in Grandview High School’s May newsletter. 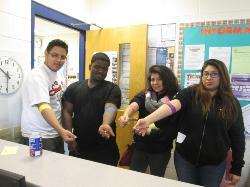 Grandview hosted it's bi-annual blood drive on March 24th pre-registering all 47 slots plus a wait list!